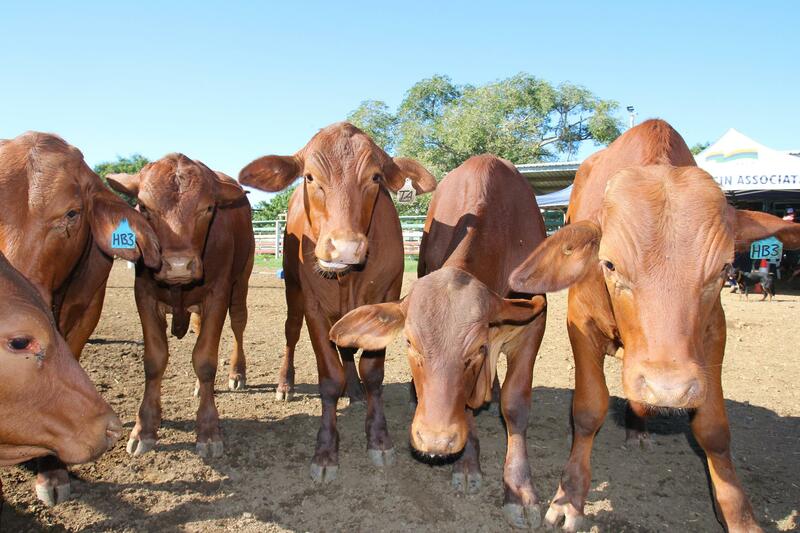 Instead of showing first class Australian horse sports, Paradise Lagoons changed it up hosting one of Neil McDonald's Working Dog and Advanced Livestock Handling courses in their Campdrafting Complex outside of Rockhampton. From May 22-24, 2017, the Paradise Lagoons horse arena gave way for working dogs and owners to take part in one of three fully booked out events in Central Queensland. 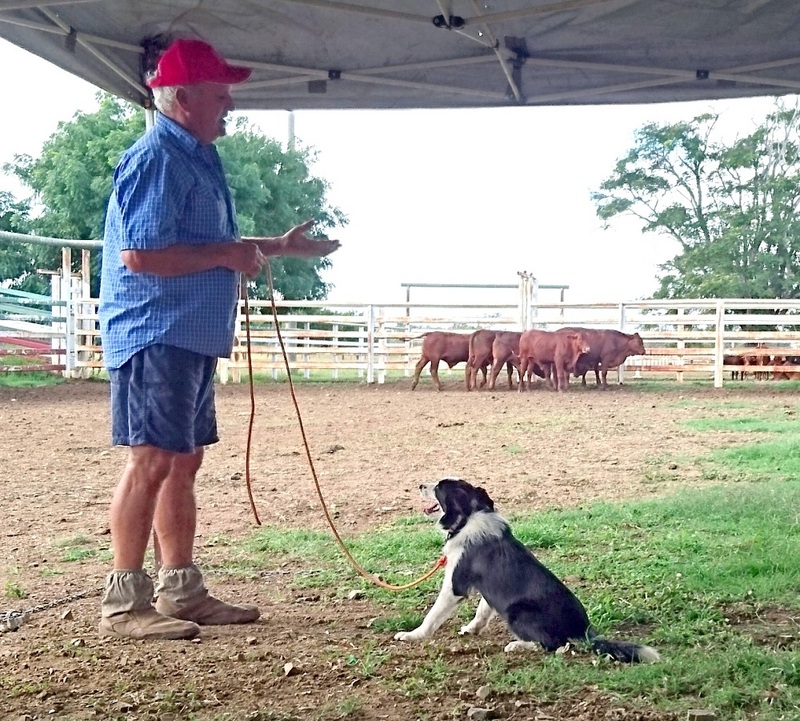 The course introduced participants to low stress livestock handling incorporating the use of working dogs. Neil McDonald is a well known dog trainer from Keith in South Australia with 20 years of experience working, training, trialling and breeding working dogs. "Good quality working dogs are very important to successfully work livestock and to create a stress free environment," he says. Neil travels around Australia with his team of sixteen dogs allowing participants to use his dogs if they do not bring their own. Having the opportunity to work with a team of experienced dogs builds confidence in participants and makes the learning process easier. Local farmer Louis Moore said that he could work cattle more efficiently using the methods taught by Neil McDonald. "It definitely gets your cattle quieter and easier to handle, saving you time and money," he says. He says the course taught farmers to work with cattle instinct using body language and dogs rather than forcing them. This reduces stress for livestock and the handler, cattle show greater weight gain and paddocks can be managed more efficiently. Louis who uses a cell grazing system said, "The weather patterns here are so unpredictable. If you can manage your country better because your cattle are easy to handle you have a more productive and sustainable business. "He also says farmers should take advantage of the training offered by the Fitzroy Basin Association. "You become responsible for how your livestock behaves," he says. "It gives you confidence in what you do and the knowledge to do it." Rob Waterson from a property near Calliope attended the course as well and was happy with the learning outcome. He learnt that he may need to purchase another dog to make his team of dogs more efficient. Elizabeth Hill from Clarke Creek came to the course at Paradise Lagoons with the aim of learning how to train young working dogs and to control them better. She says she has learnt a lot in the three days and wants to particularly improve on her pressure-relieve-response practice when working livestock back home on the property. Participants travelled from far to attend the sought after event and enjoyed the onsite camping facilities at the Paradise Lagoons complex. Paradise Lagoons was chosen as a venue for it's central location and excellent facilities. The theory part of the course was presented in the Pavilion and delivered through video footage and presentations. It was then put into practice in the nearby yards with cattle kindly donated by the Acton family. 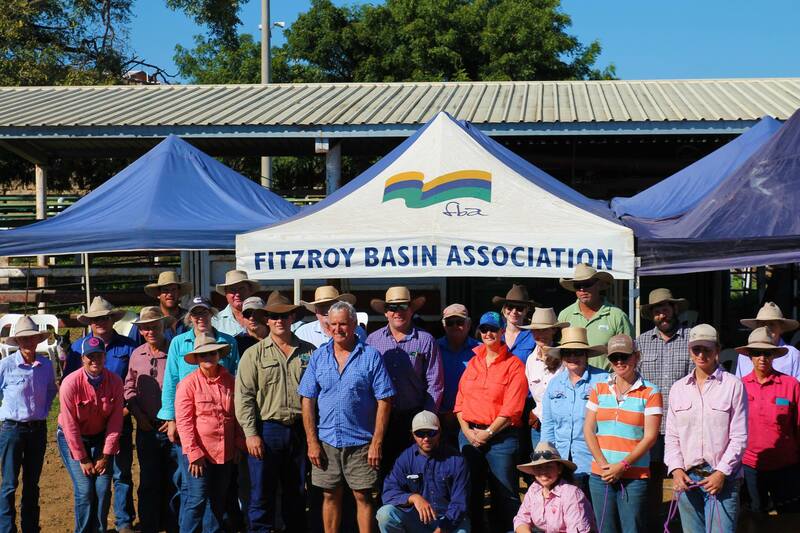 Organised by Ellie Carter from the Fitzroy Basin Association (FBA) in Rockhampton the event was fully funded by the Australian Government through the Reef Trust. Paradise Lagoons proudly hosted the event and is looking forward to further cooperation with the FBA in the future.